We are a locally owned and operated business providing customers with quality workmanship at competitive prices for over 45 years. Our experienced crews make use of company owned equipment and the finest state approved asphalt products to provide our customers with a long lasting and durable asphalt surface for driveways, parking lots, private entrance roads, patching, shopping centers and hot tar/ seal coating. All workers are fullly insured for your protection and all work is personally supervised by the owner. 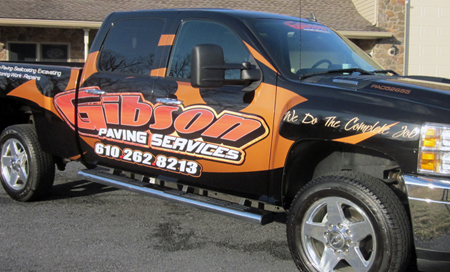 Specializing in all types of blacktop work including: Seal Coating, Excavating, Stone Work, Repairs, Line Striping. Considering any type of asphalt work? Whether it is a new project, resurfacing or sealing, call for a FREE estimate .